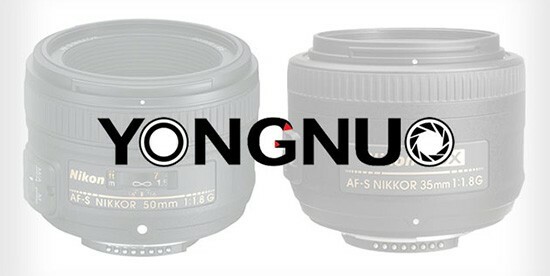 Yongnuo is already producing several lenses (clones) for Canon DSLR cameras. 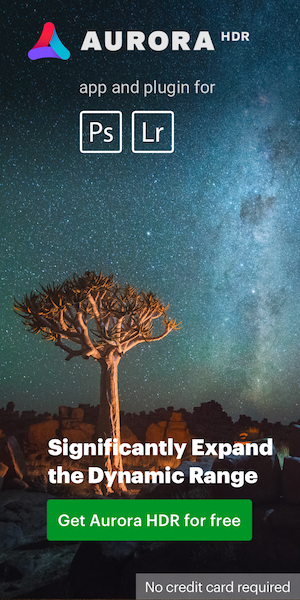 This entry was posted in Nikon Lenses and tagged Yongnuo, Yongnuo YN 35mm f/2 lens, Yongnuo YN 50mm f/1.8 lens for Nikon F mount. Bookmark the permalink. Trackbacks are closed, but you can post a comment.